Will add more info later after the system is fully tested. I bought this for it's looks more so than it's performance, but it does it's job nicely. Keeps my AMD R7-1700 at only 73C while running prime95 stress test, can't complain about that. In a non pure stress test, kept it down to 64C. The the fan mounts on it are convenient as well, they're pretty easy to take on and off, if you need to, which I did a few times during the system build. It comes with a black "faceplate" for the top if you don't want the silver one. A very solid card. Self clocked itself to 2.02Ghz with the nvidia boost, with fans at 100% stays 55C while stress testing, with fans on auto, stays around 68C. 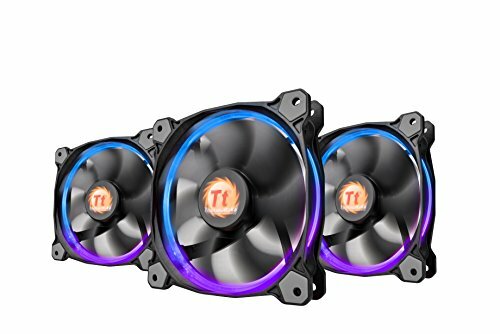 The fans at 100% are a bit uncomfortably loud, but it doesn't seem like it will ever get that high on it's own unless it's the middle of summer and my AC is broken and I'm playing the Witcher 4 or something. It seems to do pretty good, Prime 95 only got it up to 73c. 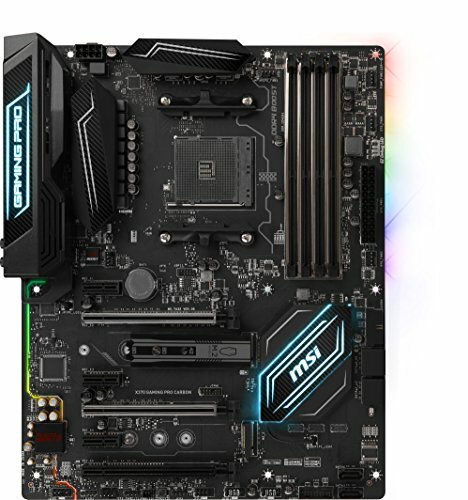 I don't think I've seen the MSI Core Frozr yet, how does it hold up? Nice build, take the plastic off so you can properly see the beauty! 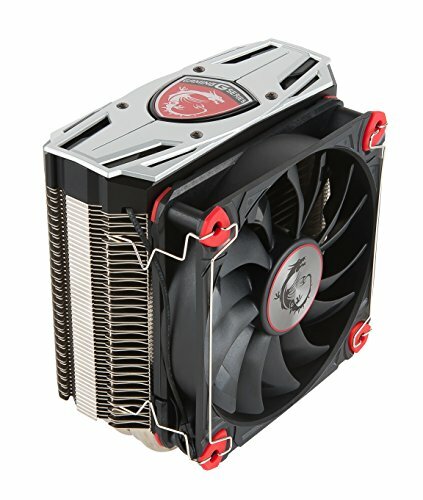 Why didn't you get the MSI 1080? Cause it was red and black, even if it has RGB lights. 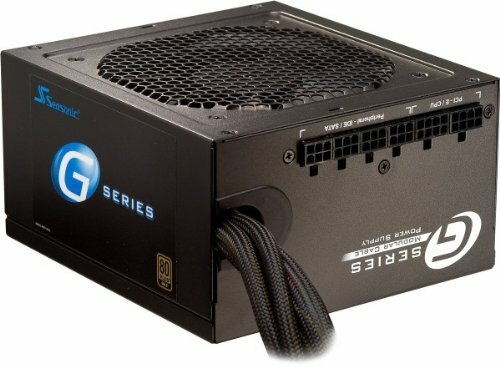 Any ram clearance problems with CPU cooler? yes, on the first slot closest to the motherboard, high profile ram like the tridents won't fit. But those aren't the primary ram slots on the mobo so it works out. Though if you didn't have a dual fan setup and switch the CPU cooler fan to only a pull situation you wouldn't have ram clearance issues. just figured id say that the reason your gskill ram died is due to it not being fully supported for ryzen yet. they even have new versions of it coming out specifically for ryzen, apparently if you dont use any of the control software, or only use one at a time with nothing else open at a time then it wont die. the software is still beta on ryzen. I am doing a build soon with Ryzen and G. Skill ram. Can you explain the issue a little more? 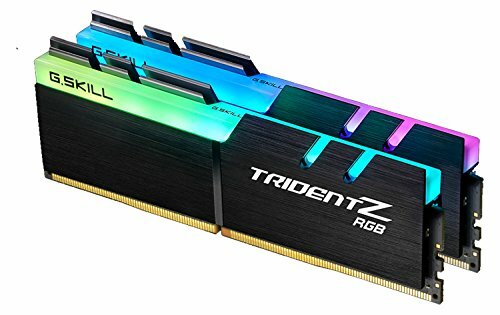 rgb ram or just g skill ram? its only the g skill rgb ram and ryzen. anyways people have been having issues with using multiple lighting softwares and even just g skills software and it killing their dimms. the way the rgb works is it writes to a section of the dimm thats normally locked out, however they had this all figured out at least with intel systems, which prevented the dimms getting corrupted, however ryzen has had some issues. 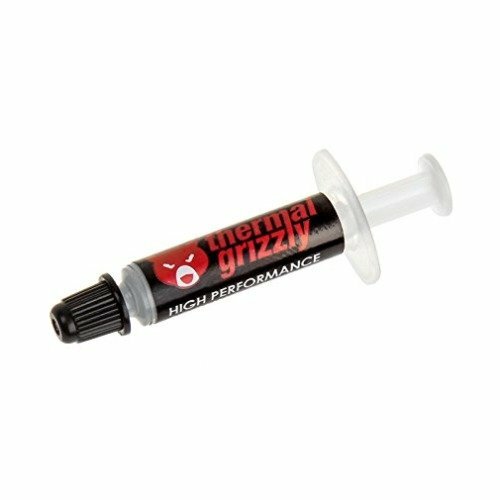 and also g skill didnt stand behind the warranty for alot of people. if you decide to use trident z rgb ram wait for the new kits and be sure its the right one. or get an asus board and only use their software, as ive heard there havent been any reported issues if you only use asus software. ive also heard of people being fine with just g skill software but i remember reading somewhere that some people had issues with only the g skill software installed and something like hwinfo. normal g skill ram is fine. its basically the whole reason no one ever did controlled lighting on ram before, it add risks and layers of complexity that can cause serious issues. however you can fix them yourself if you take precautions so as long as you werent looking to change it all the time or dont always have certain programs open and remember to close them when changing lighting you should be fine. however if you do go that route DO NOT EVEN INSTALL the g skill software. i also wouldnt use any other lighting programs like even for a gpu other then the asus one that can control everything if you have the right parts. keyboard stuff should be fine but i havent been able to find much. side note ive heard of the corsair rgb dimms having issues too. and ive heard both had issues on x299 and other intel platforms but its much rarer since things are similar. its only in fully support on z270 and a few other things from what i remember other stuff is still in beta. well soon there will be ryzen specific kits, and likely the software will be fixed at some point. you can also fix it yourself and do prevatative measure with a program called taiphoon burner i believe, anyways you can read the files on the dimms and such and if they mess up you can fix them yourself. but yeah if you dont care about lights you can find the non rgb kits pretty cheap though finding the right color can be a *****. what you might want to do is update the BIOS by downloading it onto another computer and putting it onto a fat32 USB drive. It's a somewhat uncommon problem with the "non-launch" ryzen CPUs. my mouse and KB are also plugged into the leftmost USB slots, they don't really have any special fancy software either, that a razer keyboard might.